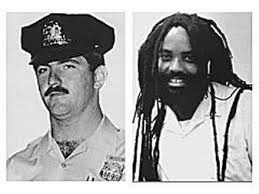 Mumia Abu Jamal is a distinguished Black journalist and ex-member of the Black Panthers who was fitted up by the Police for the killing of a US cop. He spent 30 years on death row for the killing of Daniel Faulkner. He was denied the right to represent himself and had a paid and incompetent lawyer. He has been vilified by Democrats and Republicans alike but has fought the system since been incarcerated in a Pennsylvania gaol since 1982. He is now dangerously ill and the prison authorities are now trying to murder him. I have been sent the appeal below so that people can respond. 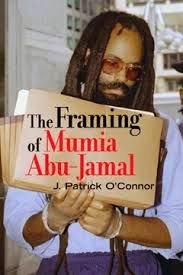 Mumia Abu-Jamal was seen today by his wife and his condition has worsened. He, is gravely ill. We are asking everyone to call the prison. Right now. It may be late, but call whenever you get this. 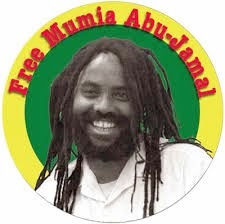 Mumia needs 24 hour care and supervision. He can not be in this condition in general population. In this state he may not be able ask for help, he may lose consciousness. He is too weak. (He was released from the infirmary two days ago). His condtiion: He is extremely swollen in his neck, chest, legs, and his skin is worse than ever, with open sores. He was not in a wheelchair, but can only take baby steps. He is very weak. He was nodding off during the visit. He was not able to eat- he was fed with a spoon. These are symptoms that could be associated with hyper glucose levels, diabetic shock, diabetic coma, and with kidney stress and failure. Please call these numbers, and any other numbers you have for the Prison and the Governor. 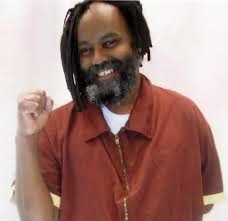 Demand that Mumia Abu-Jamal see a doctor ASAP. Right Now! Demand that the prison officials call his wife Wadiya Jamal and his lawyer Bret Grote immediately. Demand that he be seen immediately, and the not be left to go into a diabetic coma. We need your help right now. Please forward this far and wide. Every call matters. Every action matters. We need to be in the streets. Call your friends, your neighbors. Take action.